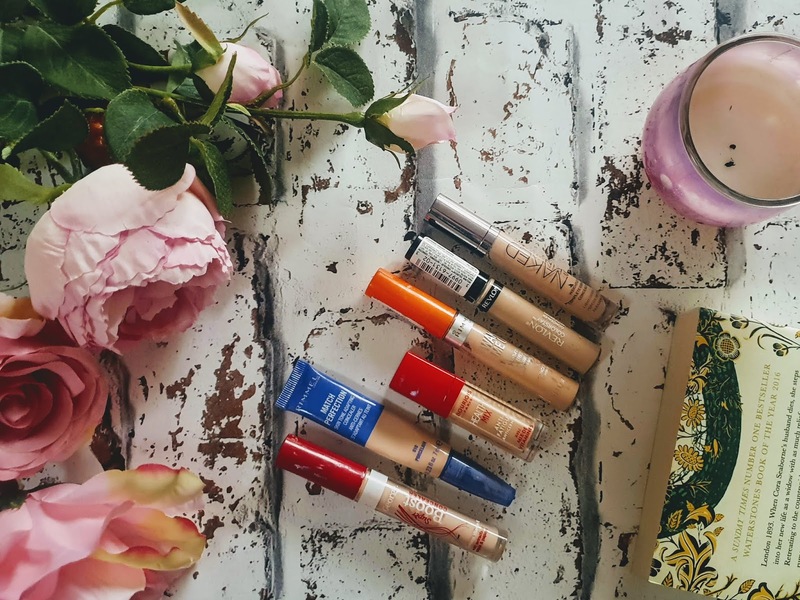 Would you believe it that about 5 years ago I never even bought concealer and only ever bought foundation on its own, I always seemed to look past concealers in the shop and go straight towards the lipsticks. I have learned so many things about makeup application over the years and also the concealers that I love, like and some I just don't too. I have tried a few over the years and the ones in my collection I have right now I thought it would be good to give your informative information on each of them and if they are worth it. Concealers are used if you want more out of your foundation and also if you want to conceal pimples, dark circles or uneven skin. 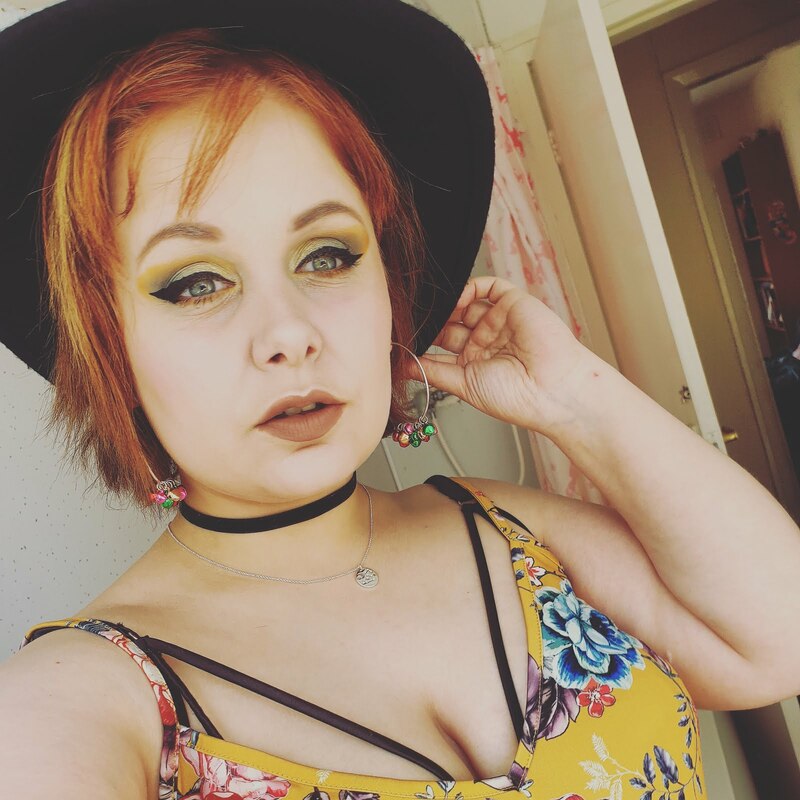 For me personally, I used my concealer for my dark circles and also as a great base for my eyeshadow. 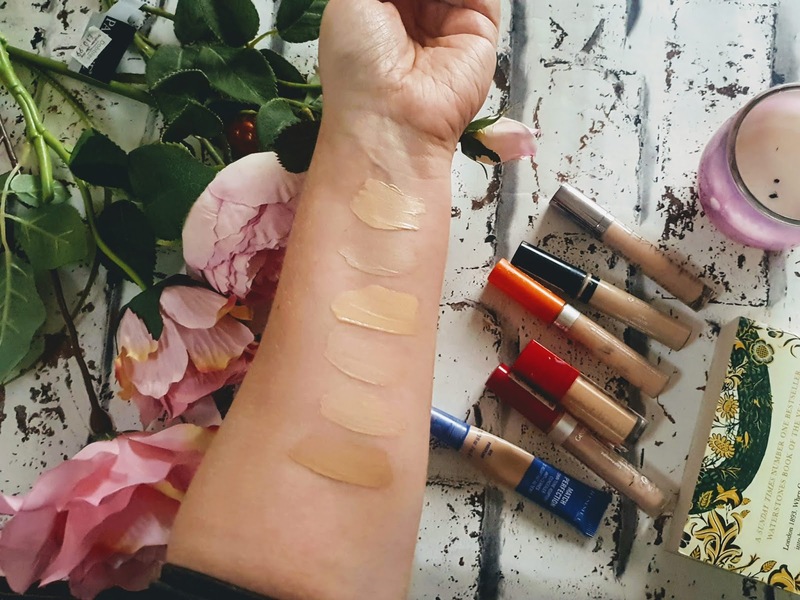 It is basically a thicker version of foundation but concealers main job is to cover small imperfections like blemishes, dark circles and large pores. They are concealers that match up with foundations and you also use different brand concealers with other foundations. I would say when it comes to concealers they are good if you want to use them to cover small imperfections. 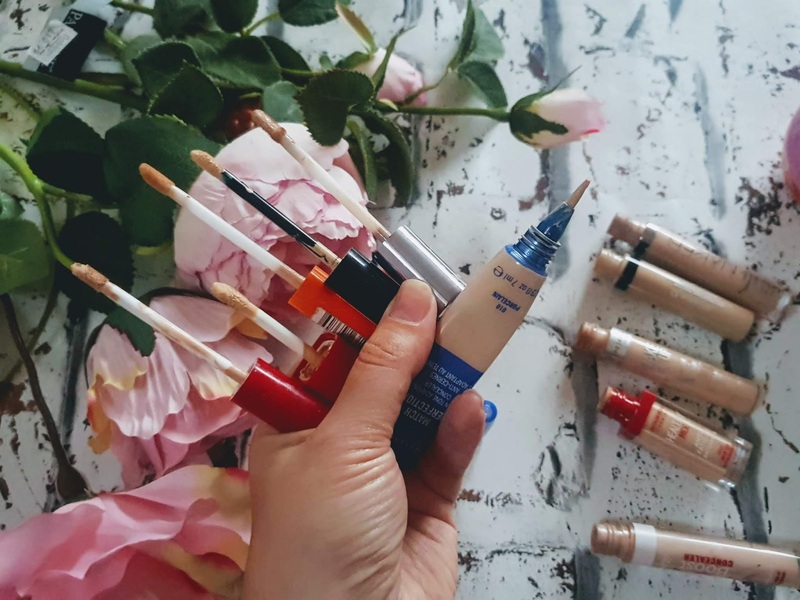 I have actually seen some concealers cover tattoos ( not yet to try that yet though)! Concealers are also brilliant as an eyeshadow base and also to use as a contour too. So yeah a brilliant multitasker if you ask me. 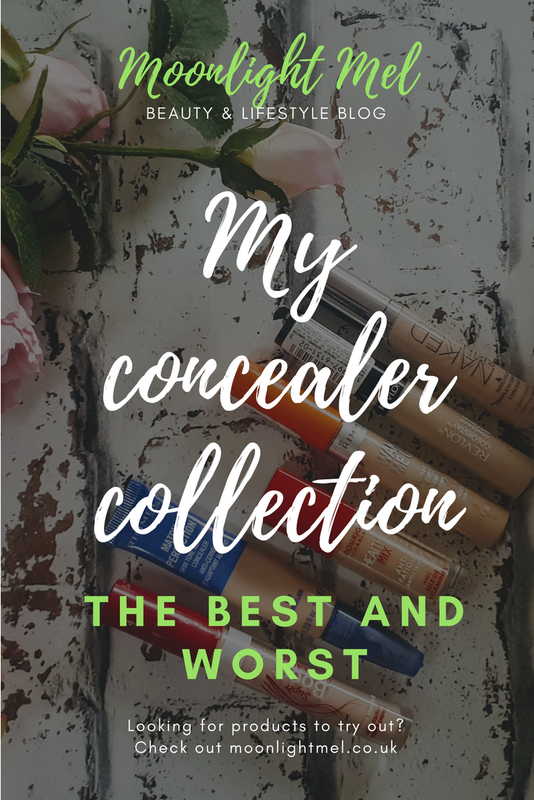 Choosing a concealer isn't always easy but I suggest looking into different brands and looking at their choices and also the products they have available. Beauty counters in stores are a great way to find out more about different products too and not only that look out for testers to try out too. I have thrown this concealer out now as it was out of date but I did love this concealer as it was easy to apply and it was buildable without being cakey. It didn't work well on my dark circles but it was good. eyeshadow base. I bought this as my concealer at the time ran out. I can't find more info on this concealer as its unfortunately been discontinued. This concealer is supposed to banish signs of fatigue and illuminate the eye area. I am not sure if I like this concealer because the applicator brush is just awful... it applies the concealer very streaky and takes some time with a concealer brush to get right. Even with a primer, this looks cracked after wearing for a few hours which isn't great. Even getting the concealer out the tube is a task and a half as you can accidentally squeeze too much product out in turn wasting product. This has to be one of the best budget concealers out in my opinion. It covers imperfections and also signs of fatigue with a swoosh of the concealer wand. This has a unique blend of vitamins that enhance the skin to make it looks more radiant and rested. It contains a derivative of hyaluronic acid that provides the skin with hydration so less worry of this product creasing like a lot of concealers do after long wear. The healthy mix has a flocked applicator which helps get a precise application without getting too much or little product. Its applicator is also very soft so applying the concealer is very cooling and swift. One of my most disliked concealers... it has far too much fragrance in my opinion and it can irritate me under eyes which is not ideal especially for being a concealer. It gives great coverage and does give an awakened look but its just not right for me with the fragrance and after long wear, it creases which I just hate. Wake me contains vitamin C and radiance pearls radiance pearls. On reading description, it sounds like a good concealer but for me personally, it is going in the bin. Unfortunately, this is another product that I just don't love at all. It is meant to have time release technology to balance imperfections that lasts all day... but it really doesn't. Applying this is a pain too as the applicator is a bit too blunt for me so you have to be super delicate while applying this concealer. This creates so much and doesn't work well at covering imperfections at all which is a shame because I was looking forward to trying this. I am unsure about this concealer.. its like I want to love it but it keeps being annoying sometimes that I just can't. I love the applicator as its very soft and the shape of the applicator makes it easy as pie to apply the product. It has a nice refreshing scent which is light and refreshing. It is very weightless once applied and it works... for a period of time that is. This concealer looks super flawless but after a few hours wear it starts to crack and crease no matter what primer I use or makeup setter. It is a shame because it started so well. Which concealer should I try out next? Try the Covergirl Clean Invisible Concealer - it works so well and is cheap! it's getting the right shade that I find hard - i still struggle so I tend to have to blend them and always use a brush.